Exercise and depression ought go hand in hand. Exercising should be an important part in the fight to beat depression. Everybody at some point in their life will be affected by depression, whether it is in their own life or the life of someone they know. Statistics show that 1 in 6 Australian men suffer from depression. This proves that depression is a very prominent illness in our society. Studies have shown that exercise assists in combating depression. Researchers have stated that regular exercise and increased fitness can increase serotonin levels, a hormone which works by enhancing your mood. Studies have also demonstrated that 16 weeks of regular exercise can be as effective as antidepressants for someone with moderate depression. 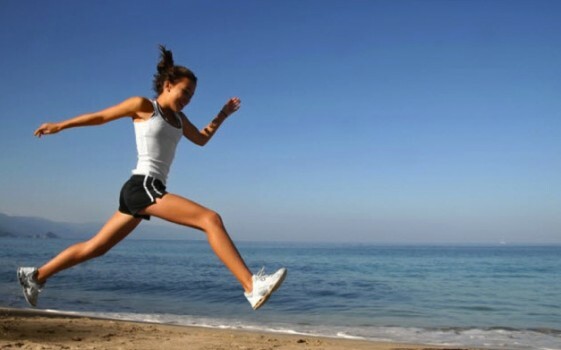 Doing 30mins of exercise a day will help the body release endorphins, adrenaline, serotonin, and dopamine. These chemicals are the body’s natural antidepressants. This is why the combination of medication, medical help and exercise are the best way to combat depression and anxiety. I myself have suffered from severe depression. I went and saw a doctor about it and got on medication. My doctor and I made a good action plan where exercise played a very important roll. If it wasn’t for exercise I honestly don’t know if I could have gotten through my depression. This is why I am so quick to tell people about my fight with depression and use my own story to try and help people.